Everyone loves to snack, but we thought you deserved something better to nibble on. We brought back our Golian family recipes to introduce real good flavour to New Zealand. We’re in the business of making smiles, chuckles, relief and content. 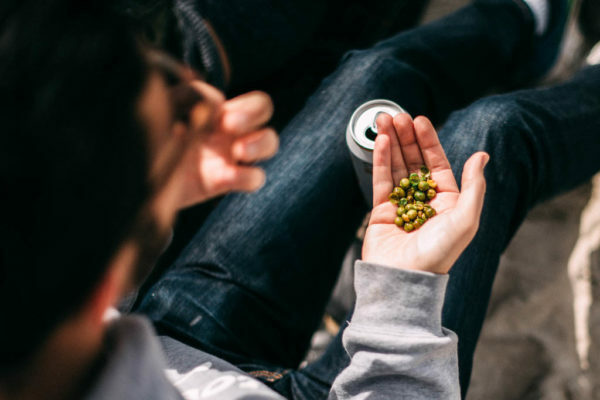 We’re proud to fill the bowl everyone wants a hand in. Can’t get enough? That’s normal.  We’ve combined our family recipes with New Zealand’s fresh ingredients to bring you the tastiest snacks around. Our spicy snacks are roasted right here in Auckland at our family roastery. Loved by Kiwis since 1988. We’ve been sharing the love one handful at a time for nearly 2 decades. A spicy, protein packed mix of pea flour chips and noodles, peas, and peanuts. It’s all natural here. 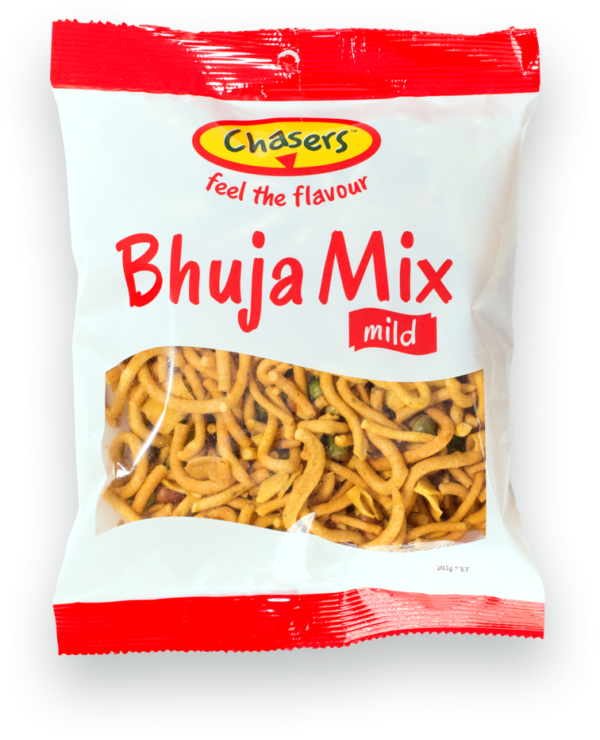 Our Bhuja Mix is Gluten Free, MSG free and GMO free. Ingredients: Pea flour, peanuts, peas, colour (331, 332), vegetable oil, spices, salt. 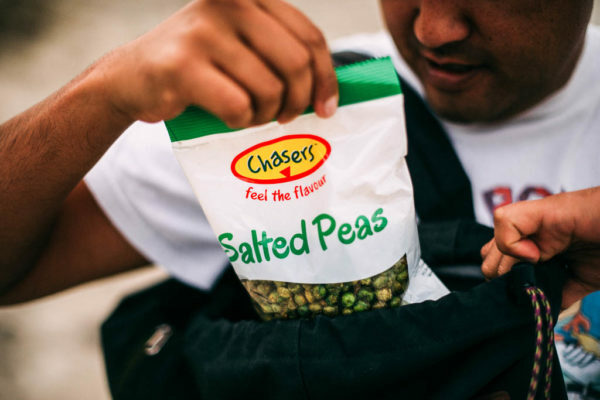 These crunchy green peas are grown in the South Island, roasted by us and mixed with a sprinkle of salt or our tasty chilli and garlic spices.  Our Roasted Peas are Gluten Free, MSG free and GMO free. 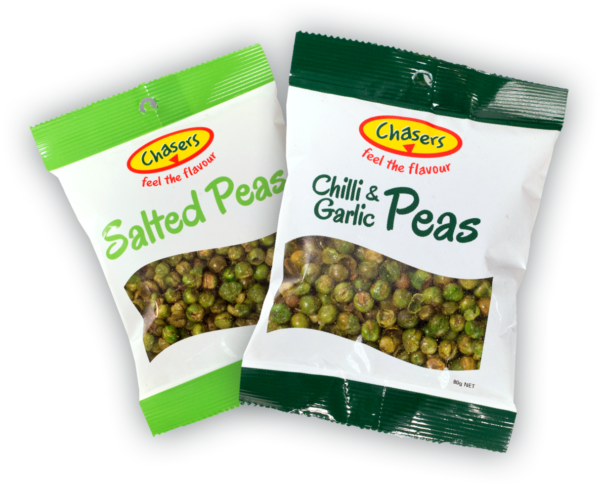 Chilli & Garlic Peas Ingredients: Peas, salt, garlic, chilli, vegetable oil, colour (141). Salted Peas Ingredients: Peas, salt, vegetable oil, colour (141). Thin but not flaky! This one’s our lighter mix, with thin Indian noodles, pea flour cornflakes and natural peanuts. 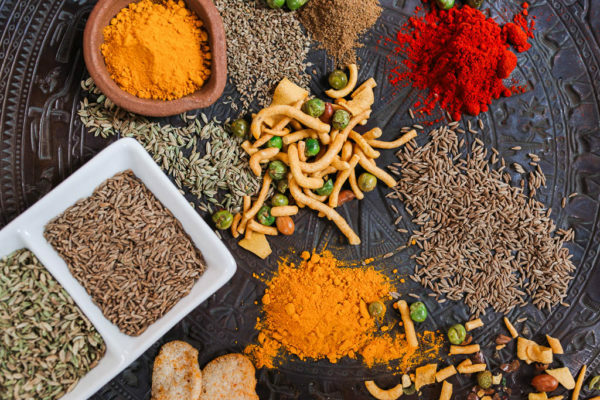 It’s all cooked in traditional spices with a slight kick.  Our Chevda is Gluten Free, MSG free and GMO free. 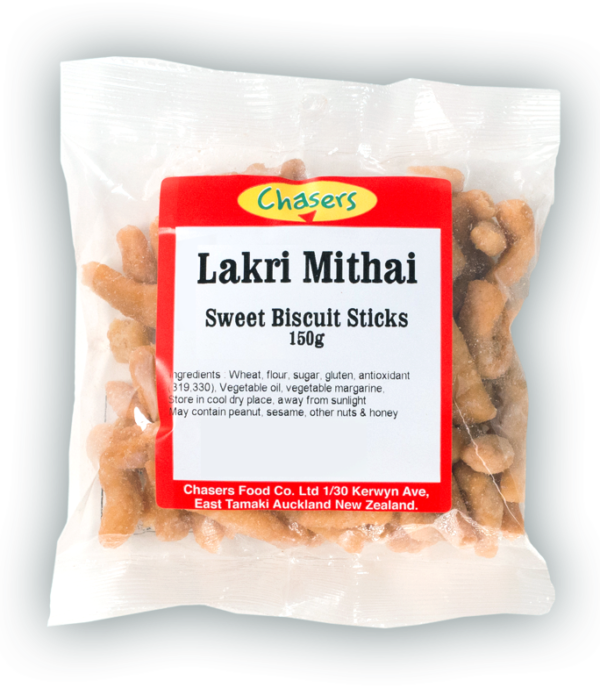 These crunchy, ‘sweet sticks’ come from the Fiji Indian Diwali tradition. It’s a well loved favourite that’s found in almost every sweet cart as a go-to snack. Ingredients: Wheat, flour, sugar, gluten, antioxidant (319, 330), vegetable oil, vegetable margarine. 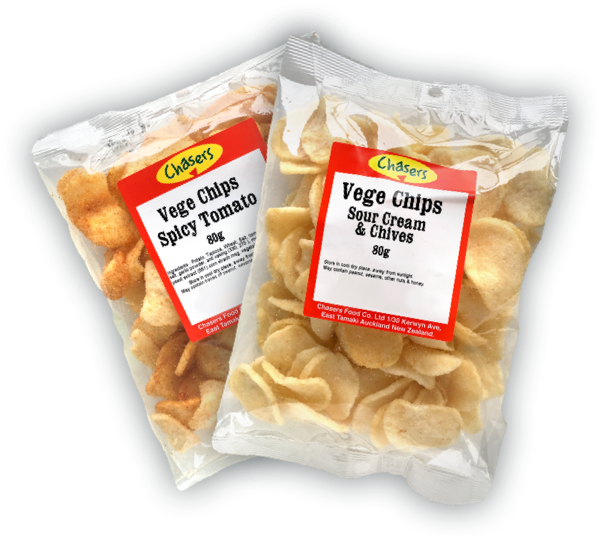 Our potato and tapioca flour chips are the lightest snack of all, with a hefty punch of flavour. There’s Hot n Spicy for the adventurous snackers, and options for a milder taste too. These aren’t your average peanuts! We’ve roasted these following our super tasty family recipe to add some spice to your bite. The perfect chaser for your beer. Ingredients: Peanuts, salt, spices, vegetable oil, maltodextrin. Feeling a bit peckish huh? We’ve made sure there’s plenty of Chasers to go around. 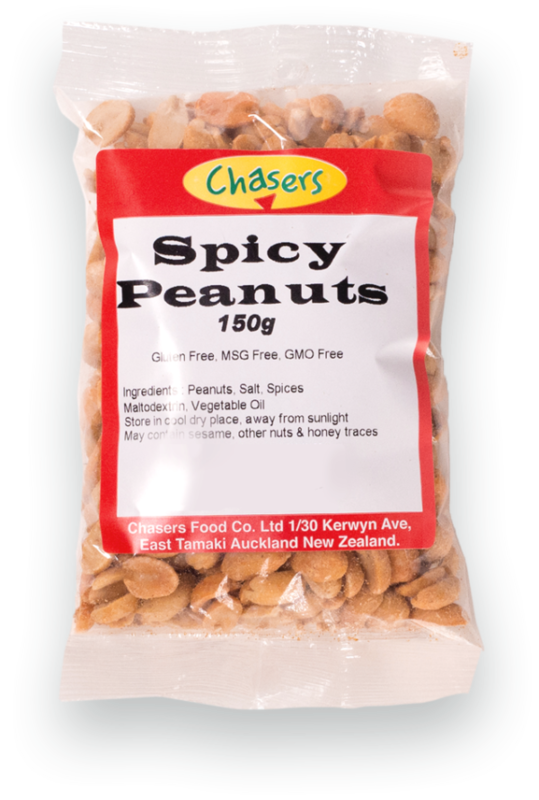 You can get your hands on our spicy snacks at most fruit and vege, spice and convenience stores around Auckland. Have a dig below to find a Bhuja Base near you.